This item will ship EPS-45-5*1pcs + Free gift,enjoy shopping and best wishes! 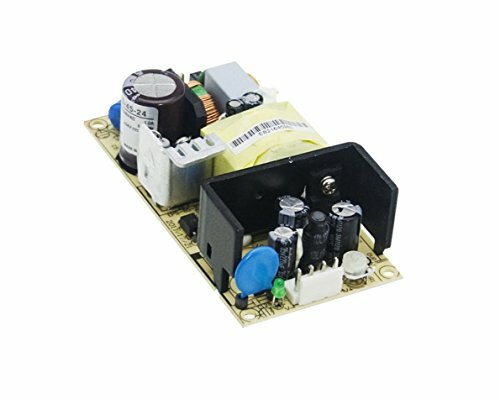 Small energy saving PCB board power supply, suitable for installation in ErP related terminal system. Output 40W 5V 8A. Actual inventory and quick shipment. Typical Standard shipping is about 7-12 days, more than 2kg possible ship by DHL / FEDEX about 3-5 days. 100% original,We can check the serial number on the meanwell website. We don't believe in cheap and cheerful.Reasonable price to ensure quality and service. Buy it now,save time,save life.